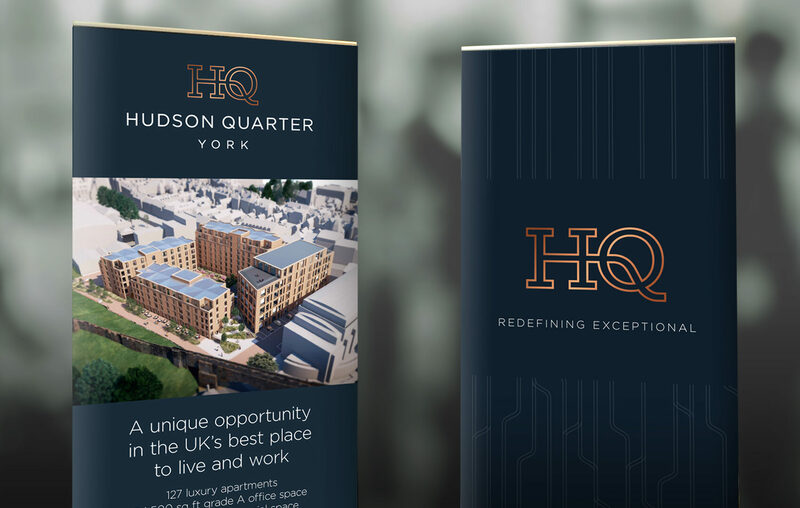 We were delighted to have the opportunity to showcase our vision for Hudson Quarter at the recent York Business week conference, organised by Make it York. Our proposals sat alongside other major regeneration projects in York including York Central, improvements around the Railway station and the Castle Gateway masterplan. The event attracted a large and diverse audience from York’s business community and showcased everything good about the City. We were able to explain the Hudson Quarter masterplan and how it will regenerate this part of York, following the recent demolition of the existing buildings.